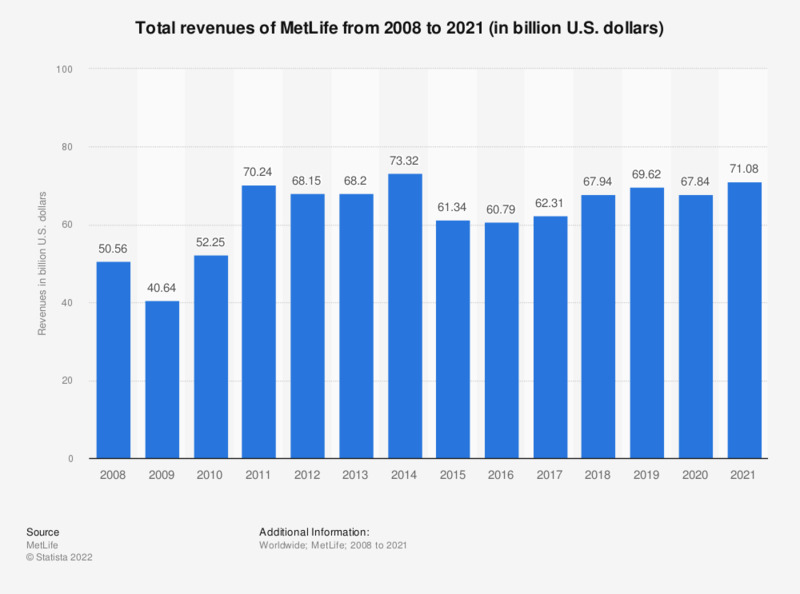 The statistic presents the development of MetLife revenues from 2008 to 2018. The revenues of this insurance company increased from approximately 40.64 billion U.S. dollars in 2009 to approximately 67.94 billion U.S. dollars in 2018. Which ones were the dynamics influencing your purchase of insurance policies?